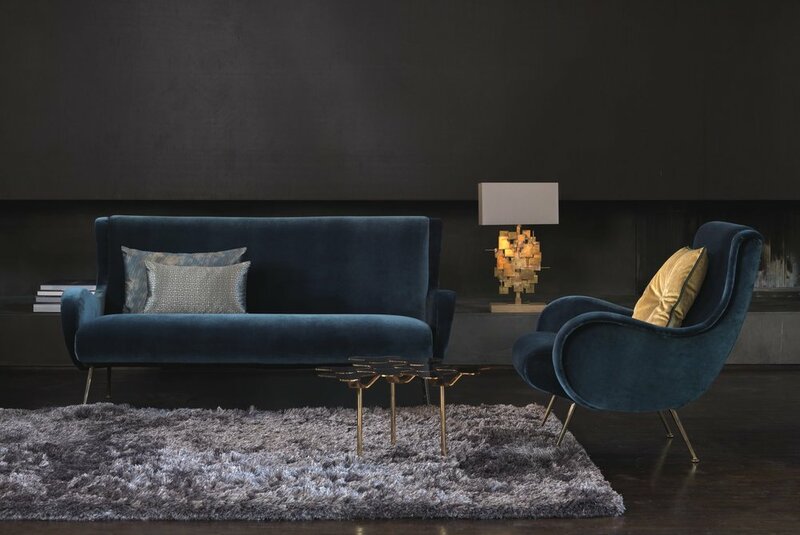 Founded in Germany in 1946, JAB Anstoetz is one of the world’s leading fabric houses and is renowned for providing the very best furnishing and decoration fabrics, wall coverings, curtain rails and carpets. JAB Anstoetz is family owned and has representation in over 80 countries. JAB collections include Outdoor, Flooring, Design Collection and Grandezza, with new launches twice a year. Further brands offered by the JAB Anstoetz group of companies include Four Seasons, Soleil Bleu, Chivasso and Carlucci di Chivasso. Inspiration comes from the colours, textures and patterns of a broad spectrum of cultures, resulting in stunning designs. 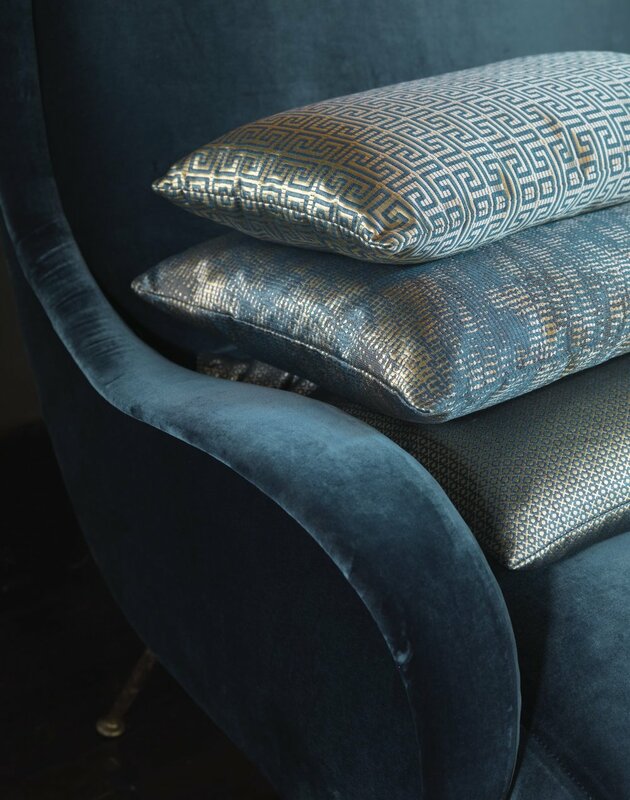 With millions of metres of fabric in stock at any one time JAB is able to offer a wide selection of products to suit all tastes across the residential, hotel, and hospitality sectors.